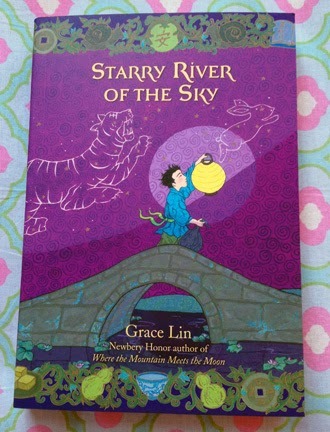 Even though the Starry River of the Sky paperback book came out a couple of weeks ago, I just received my copy! 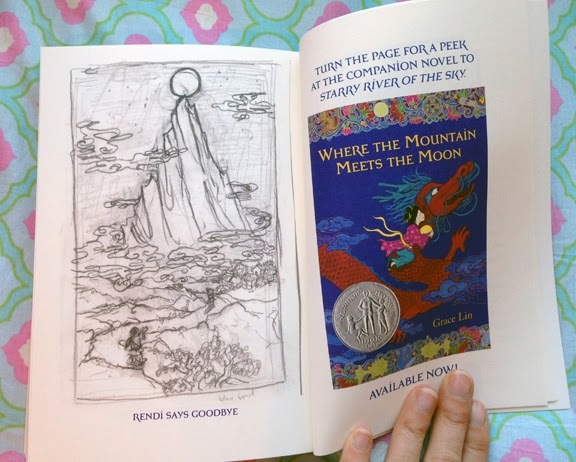 As well as a little excerpt of Where the Mountain Meets the Moon. 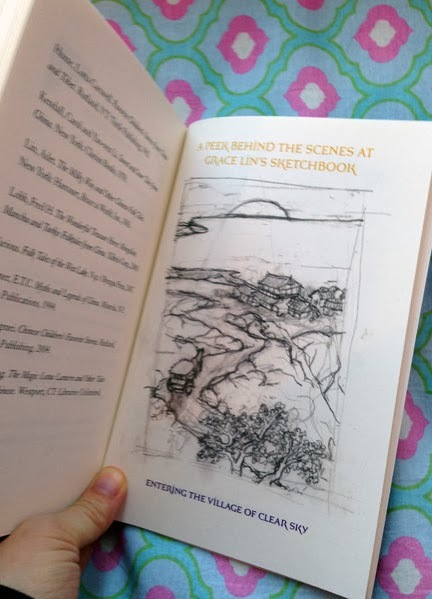 If I'm lucky and the book stays in print, maybe someday it will have a little excerpt of the novel I'm working on now!